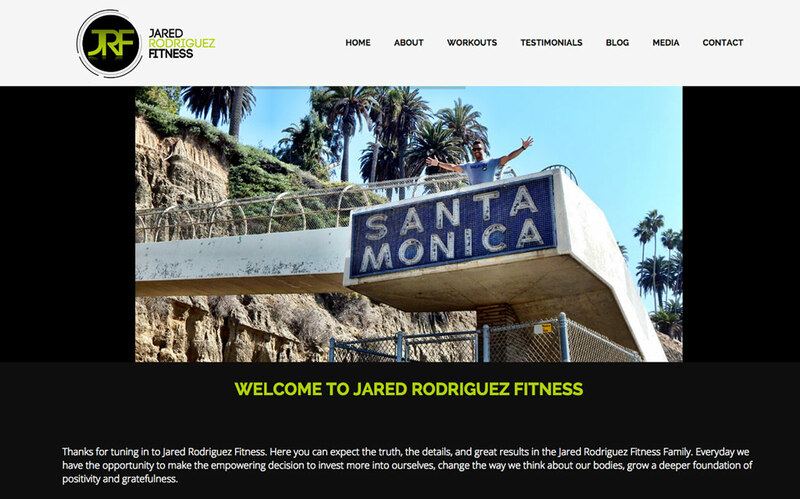 Jared Rodriguez Fitness was a project that hit close to our heart. 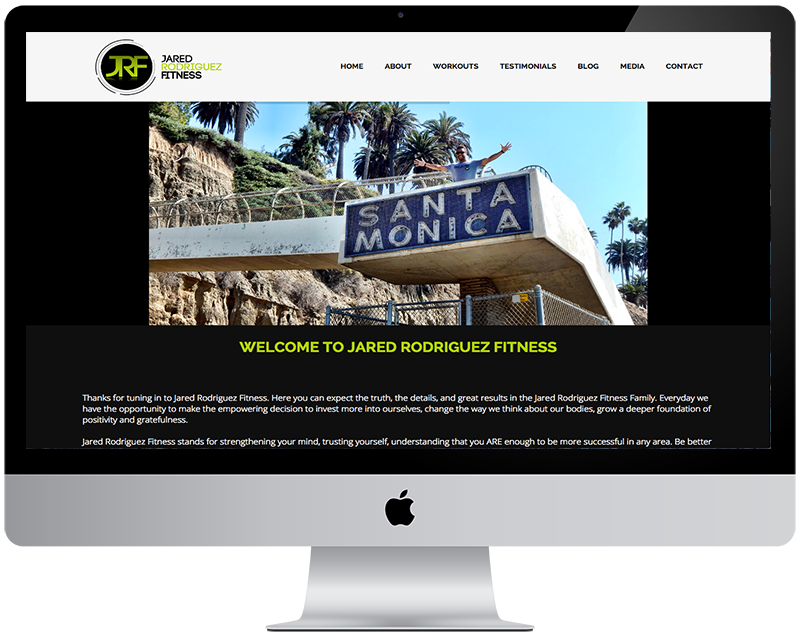 Knowing Jared for a long time and seeing him grow his business, it was our pleasure to provide an online presence in which JRF can become a worldwide success. 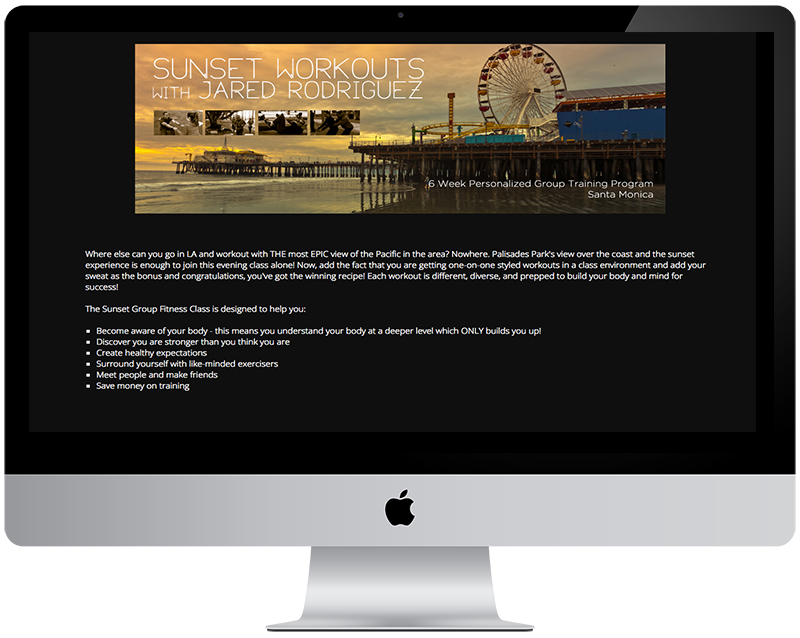 With Jared’s enthusiasm & ability to teach, it was really a no brainer for us to use a wordpress solution in which he can utilize its amazing blogging platform.